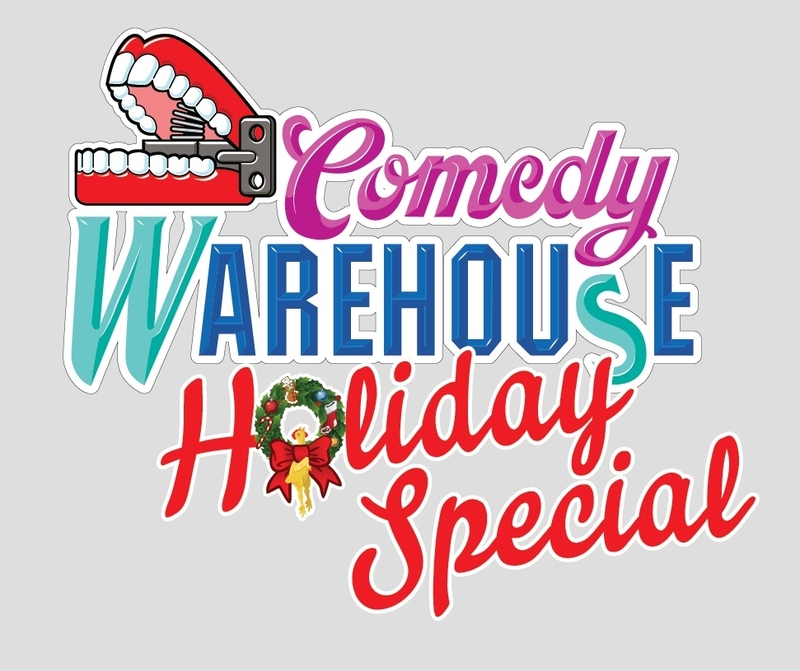 Shows times are 1130am, 1230, 130, 330, 430, and 530pm from Dec 20th through Jan 3rd with added shows on New Year's Eve. Wish I could see your show! Here's the highlights video we shot of the new Star Wars Fireworks at Hollywood Studios. Even if you're not a huge Star Wars fan, these are AWESOME fireworks! GREAT SHOW!!! Aside from having to close down so much of the park to run the fireworks when they do, Hollywood Studios has had some really great fireworks shows, and this one looks like it is no exception! jedimaster1227 wrote: Aside from having to close down so much of the park to run the fireworks when they do, Hollywood Studios has had some really great fireworks shows, and this one looks like it is no exception! Isn't much of the park always closed down anyway? The fireworks looked great! I really like them there because it looks really cool with the Chinese Theater. As many of you know, our historic expansion at Disney’s Hollywood Studios will bring new, spectacular experiences to the park, including entire lands inspired by the blockbuster Star Wars and Toy Story films. Recently, we shared that the park’s Star Wars-themed land will transport guests to a never-before-seen planet with new experiences that’ll include a customized secret mission on the Millennium Falcon and an epic Star Wars adventure that puts everyone in the middle of a climactic battle. In order to bring our new lands to life, the first steps of the expansion will be happening soon. We wanted to let you know that Lights, Motors, Action! Extreme Stunt Show and nearby locations around Streets of America will be closing on April 2, 2016. The Lights, Motors, Action! 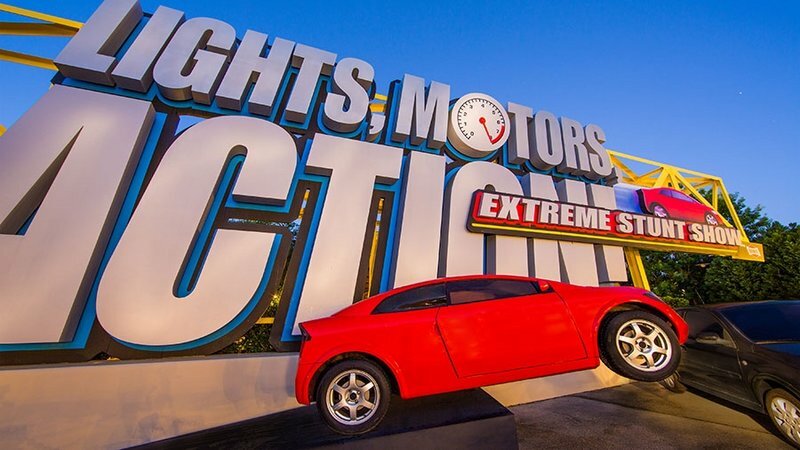 Extreme Stunt Show attraction will continue its daily shows until the closing date. While the new areas of the park come to life, we’ll continue bringing new things to Disney’s Hollywood Studios such as the recent opening of Star Wars Launch Bay, the nighttime spectacular “Symphony in the Stars: A Galactic Spectacular” and Sunset Showcase. Keep checking the Disney Parks Blog for more updates on our largest-ever expansion at Disney’s Hollywood Studios – we’ll have more information to share with you soon. Last edited by jedimaster1227 on Fri Jan 15, 2016 11:27 am. As expected. I think the show was fun watching it once, but after that I had absolutely no desire to watch it again. I agree. An entertaining show for one viewing, but that's about it. cfc wrote: I agree. An entertaining show for one viewing, but that's about it.